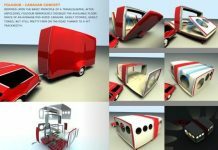 Are you an avid camper and want to upgrade from tents or a pop-up to an RV? Are you unsure if you will find buying one worth the expense? 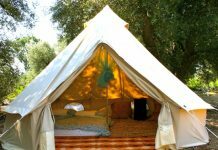 Why not try one out on your next camping trip for a modest rental fee? 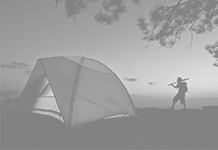 You can rent a wide range of vehicles when you want to step up your camping experience. 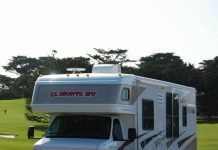 Renting an RV takes away the expense of maintaining one year round. 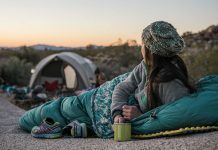 Perhaps you only want to take an occasional trek across the nation or want to test out the waters of camping with an RV [RV Camping]. 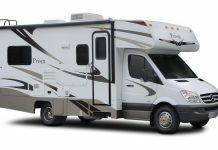 Renting one is the perfect opportunity to see if you and the RV of your choice are a good fit. 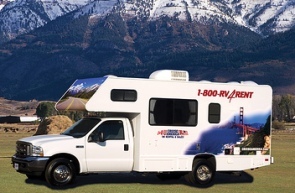 When you rent an RV you can go further and have access to all the comforts of home. Whether you choose one of the giant RVs that are like traveling homes or something smaller, you will find you have more room to spread out when it is time to stop driving. Those that want to experience renting an RV will find that seeing the country the way you want is more than worth the rental price. 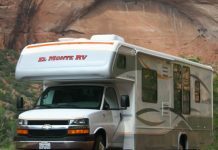 Most states have various RV rentals where you can choose the size of the vehicle that is right for the number in your party and where you intend on camping. 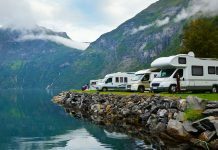 You can opt for a local motorhome rental, you can fly or drive to the destination where you can pick up your RV if you are intending to camp far from home or take the option of a one way rental so you can fly back home when your vacation is through. An RV is like a home away from home. 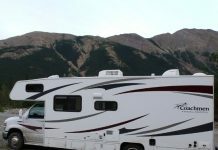 You may be a dedicated tenter, but think about all the reasons that renting an RV is a smart idea and try it for your next camping trip. Who knows, you may decide that an RV is the only way to camp after you have tried it out with no obligation to buy anything. 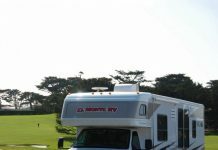 Get online and find the nearest RV rental venue and start planning your next trip!